GenHealth Inc is a multi-disciplinary service providing evidence based clinical, health promotion and allied health services for those at risk in the community. 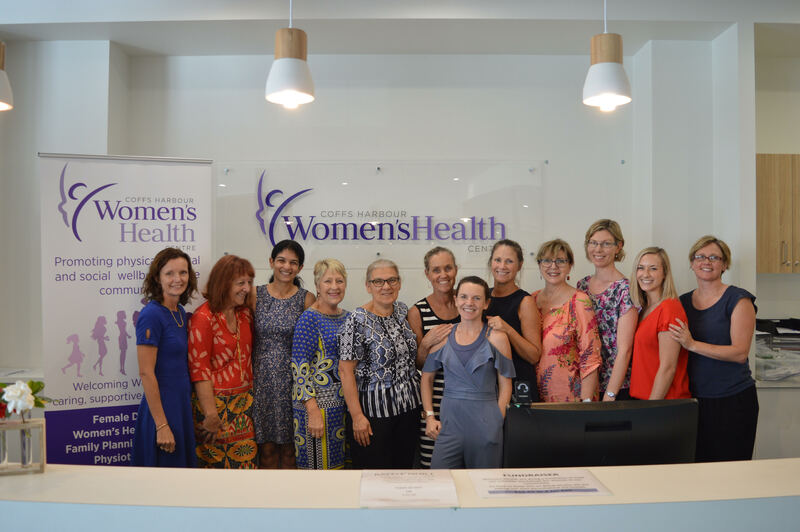 Trading as Coffs Harbour Women’s Health Centre, headspace Coffs Harbour and headspace Grafton we are a not-for-profit non-government organisation working in partnership to ensure our services complement and strengthen the public health sector. The organisation’s provision of accessible, cost-efficient and effective health services to prevent or lessen the long-term impact of illness is a vital contribution to the wellbeing of individuals, families and the broader Coffs coast community.